Quaint 2 bedroom 1 bathroom home sitting on a level lot. 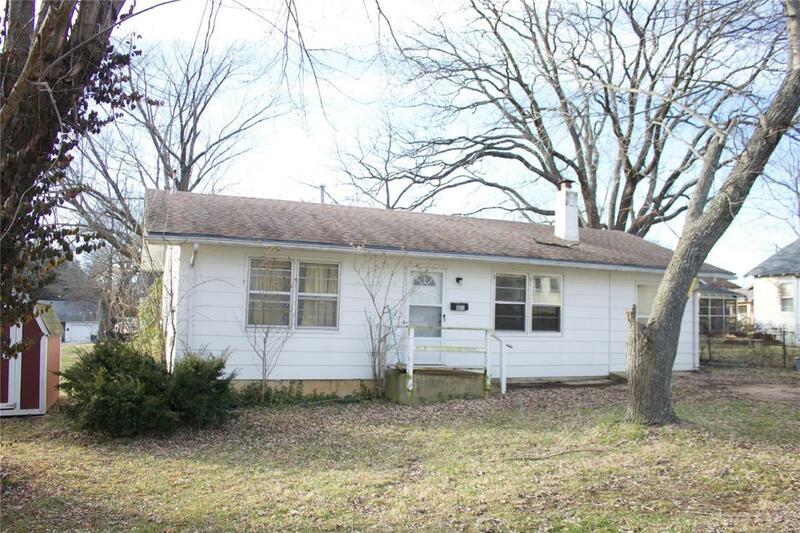 This home would make for an excellent investment property or starter home. There is so much potential is endless as it features a good sized living room and kitchen, and a sun room. Listing provided courtesy of Elwood Real Estate Llc. Listing information © 2019 Mid America Regional Information Systems, Inc.